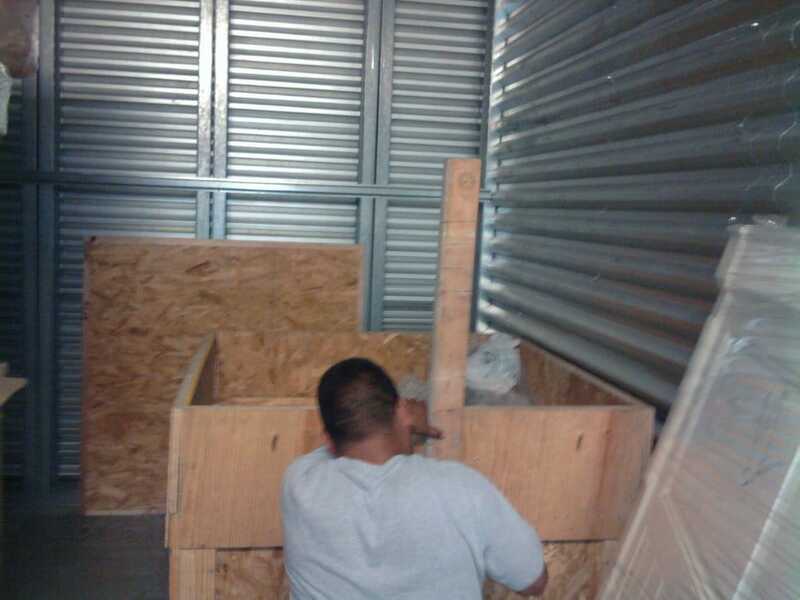 D&L Moving Company offers a full range of moving and storage services. 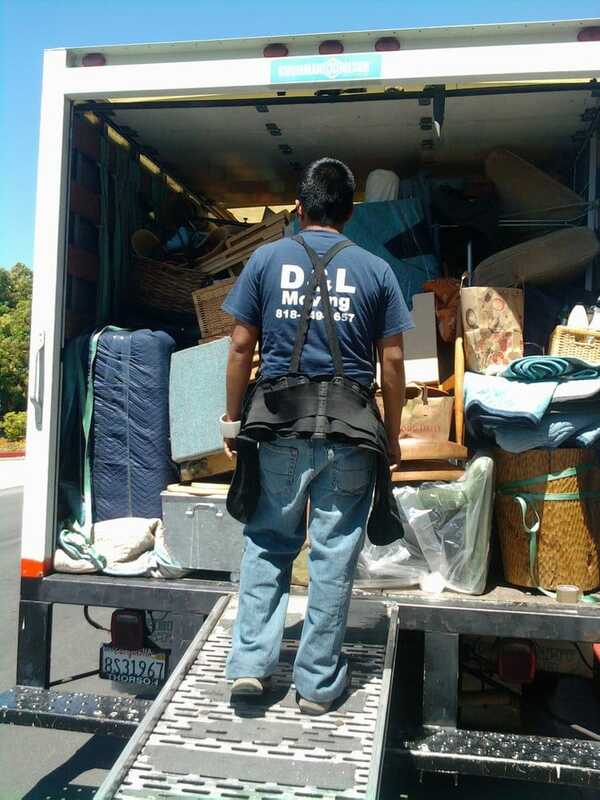 Whether you need a house move or an office move, whether you are moving across town or across the globe, we have the moving labor and moving equipment to execute exceptionally high quality moves. 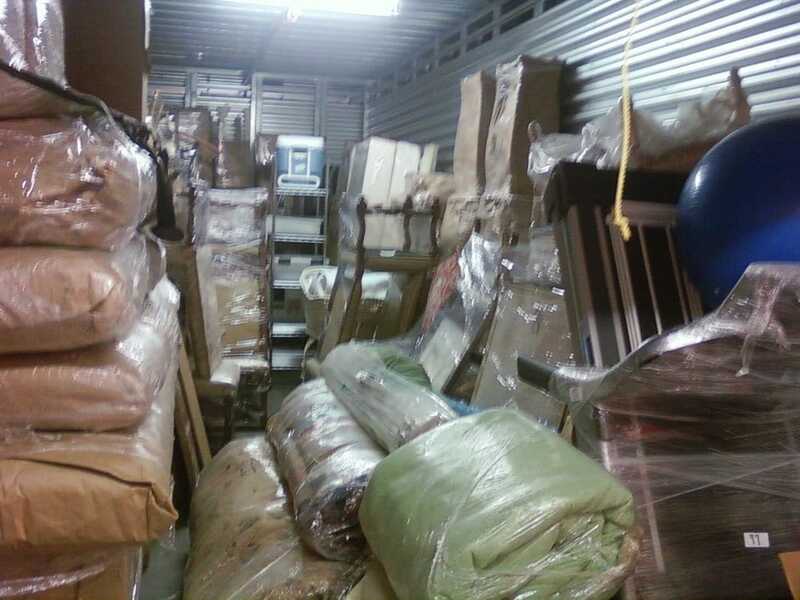 While performing local moving services, professional storage, or a specialty move, we strive for 100% satisfaction and to create «customers for life. Call at 818-481-7051. D&L movers are great. Spoke to Dennis and he sent Rick and the crew to help us move. They were on time and very professional. We never use a moving company before and was nervous about our stuff breaking during transport. Rick assured us everything was going to be ok and him and his crew carefully packed everything and got all our stuff to our destination and in one piece. I would highly recommend this company. They know what they are doing and the price is right.Thanks dennis, rick, and the crew. You guys are awesome. I have worked at three high end companies in Los Angeles: the first boutique, Sonrisa Furniture, hired D & L to do nearly all of their local deliveries. I never worried about my deliveries when I scheduled Denis (D & L owner). He was always punctual and thoroughly inspected furniture at pick up. Very delicate expensive items were always carefully wrapped and loaded. 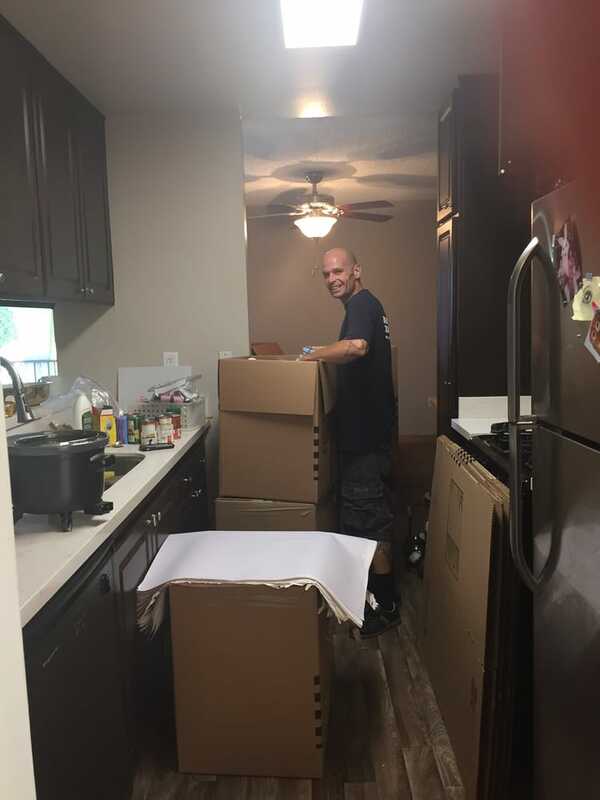 Post delivery follow up calls to clients were always the same: "I love those movers! they were amazing! "At Inner Gardens, I found myself scheduling local deliveries for very fragile garden art and objects. Thankfully, I knew who to call. Once again Denis and his team managed to seamlessly handle objects weighing hundreds of pounds, and deliver them with a smile.At TFS Studio, D&L saved the day many times. Props going to San Francisco? No problem. Pick up in the valley deliver to the West Side and install? No problem. Deliveries were always accurate and on time.If you are looking for a professional, discreet mover to handle high end furniture, art, objects, props- look no further. Prices are fair and the excellent service is a perfect end of transaction finale with a client. 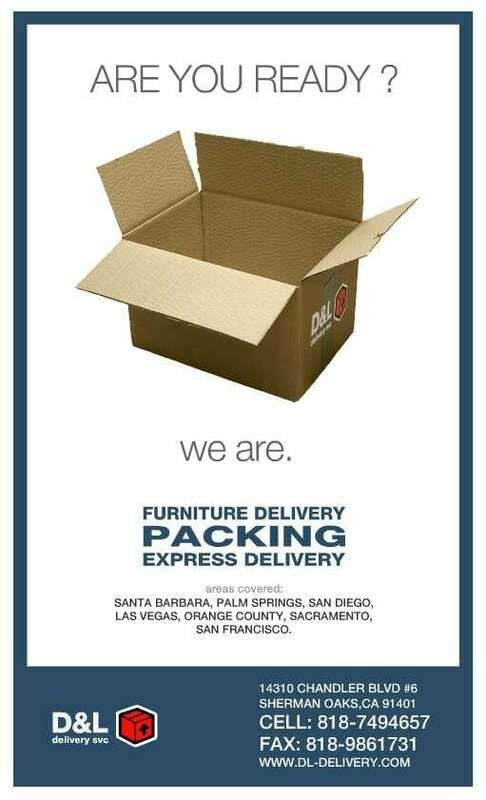 I have used D & L Furniture Delivery 2 x now and I live in Irvine. The reason I used them is that since my first move they were very professional, fair priced and they were quick and super careful! I tursted them with my furniture going up and down the stairs and they did not dissapoint! Hopefully I wont be moving again for a while but if when I do Im calling them again.. Will recommend to anyone who needs a moving company. They were great! !